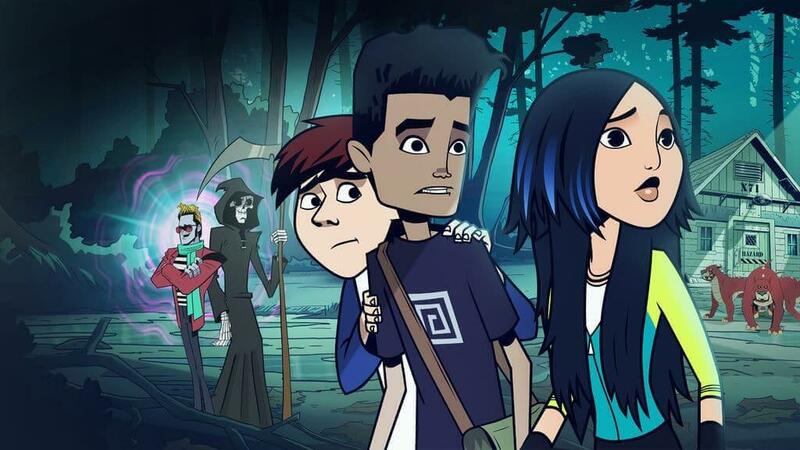 The Hollow has finally gotten its second season renewal after months of uncertainty since its debut on Netflix on June 8th, 2018. We also got a preliminary release date but there’s going to be quite a wait for Season 2. Here’s what we know so far. A bit of background on the show first. Announced back in October 2016, it was one of six brand new kids series that Netflix picked up. In terms of animations for children, Netflix has been wholly reliant on Dreamworks up until this point. The series comes from Slap Happy Cartoons and arrived on Netflix on June 8th, 2018. As you’ll know by now, only ten episodes were included in the first season. 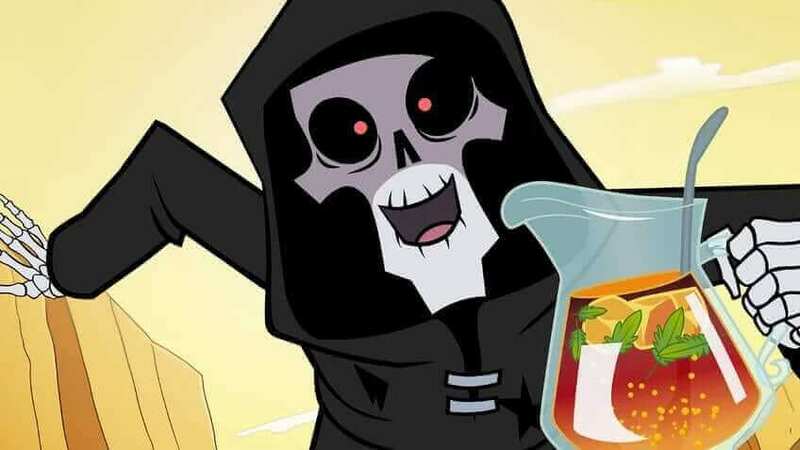 In early 2019, we finally got confirmation of the second season of The Hollow. Fans erupted with cheers given the length of time it has taken for the announcement of a second season. The announcement came from the show’s official Twitter account. The show’s future looked bright on Netflix given how the story ended in a dramatic fashion at the conclusion of Season 1. Reviews were also strong from both fans and critics alike. We’ve also gotten reactions from some of the voice actors of the show too. Adrian Petriw, who plays Adam, is already hyping up the second season. When will The Hollow Season 2 be on Netflix? While some children’s animated shows get churned out at a fast pace from production companies like Dreamworks, for other shows that rely on smaller production studios, like Slap Happy Cartoons, production schedules are longer. One fan asked why the series would take so long to produce and the show’s Twitter account had a fantastic answer. In the announcement video for Season 2, we got a preliminary date of 2020. That means while we may hear snippets of information throughout 2019, the show won’t be returning for quite a while. In which case, we suggest you go and take a look at some of the other Original kids series on Netflix.